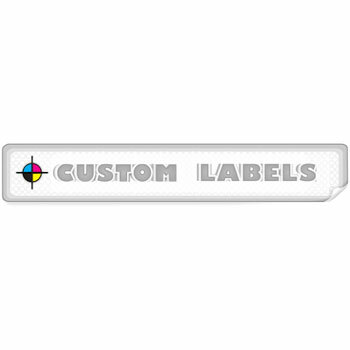 These narrow rectangular labels can be purchased with your custom artwork or logo printed on each white glossy finish label. 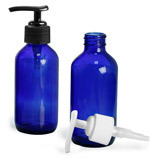 The die-cut labels look great on a wide assortment of our glass and plastic jars; click the "Add-Ons" button below to view and add any of these compatible containers. Select a label roll quantity and click the "Buy" button to upload your artwork files and choose from other label options.